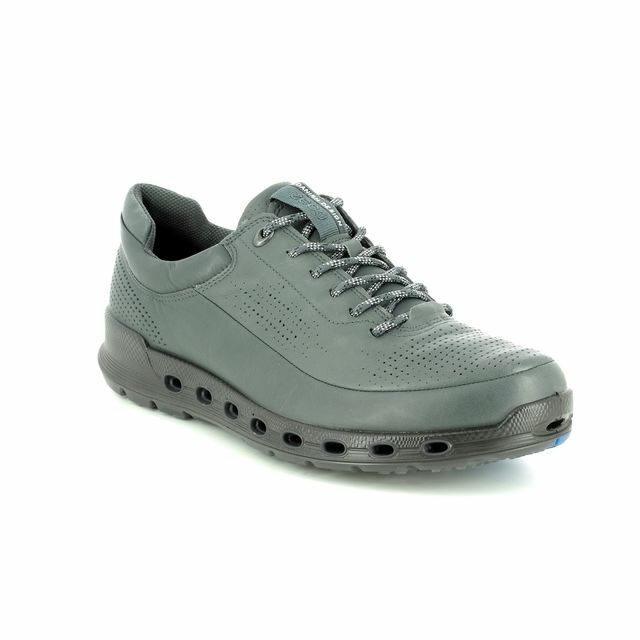 ECCO Cool 2.0 GORE-TEX a stylish men's navy leather shoe. 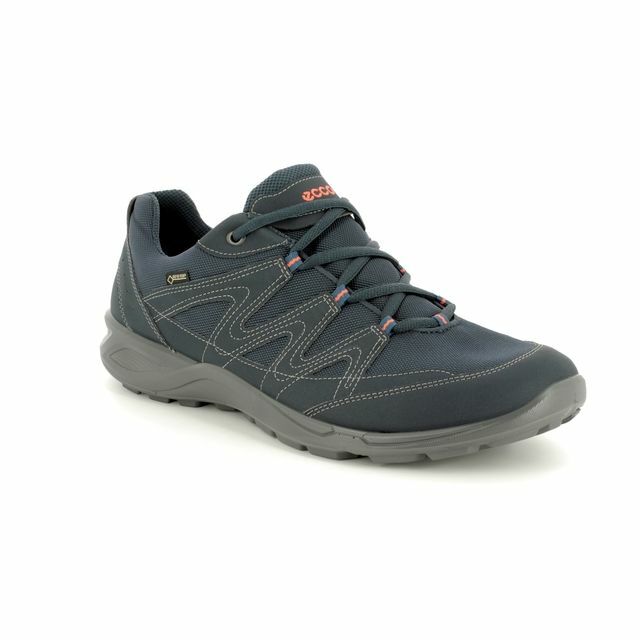 Be ready for anything with these sporty-style casual shoes which feature a GORE-TEX lining that is breathable and protects your feet from wet weather. 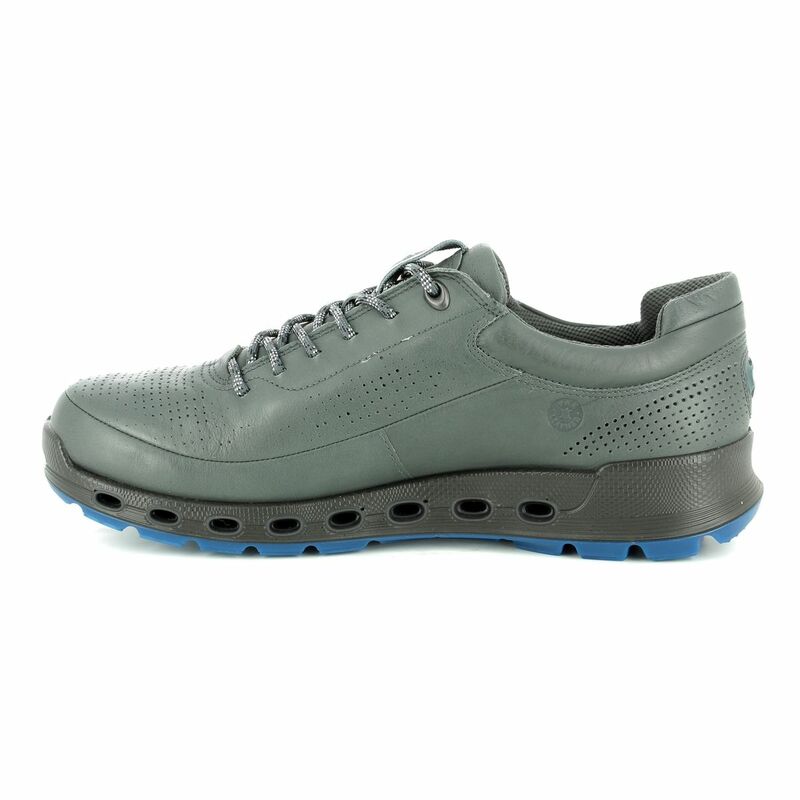 The upper is made from premium full-grain leather which has subtle perforations for excellent breathability. 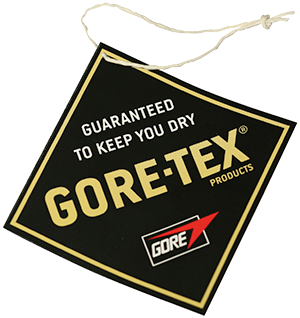 The soft textile lining is breathable and helps to keep our feet feeling cool. 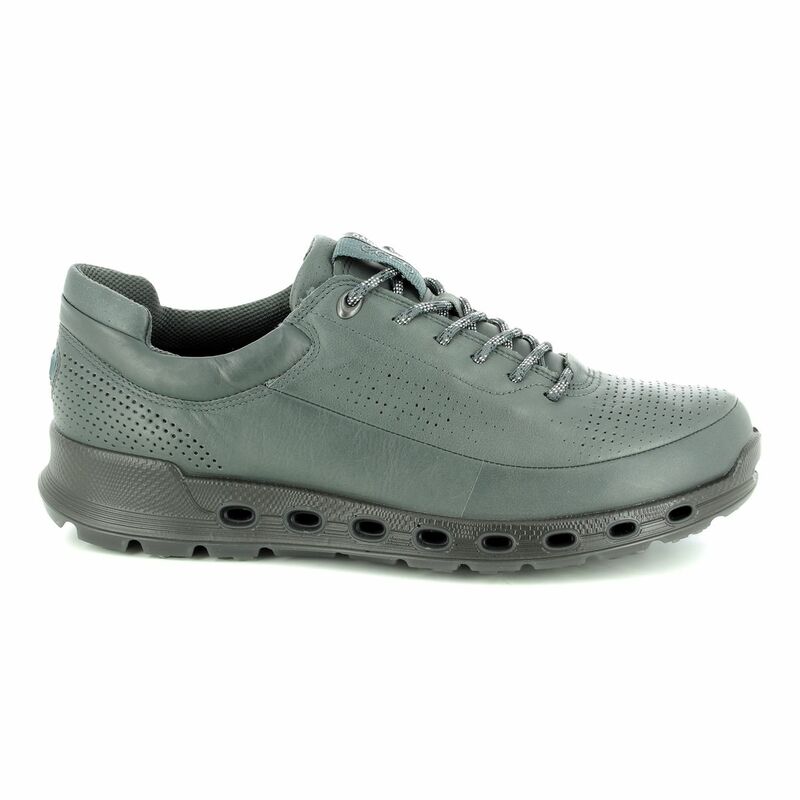 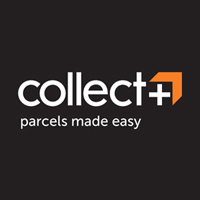 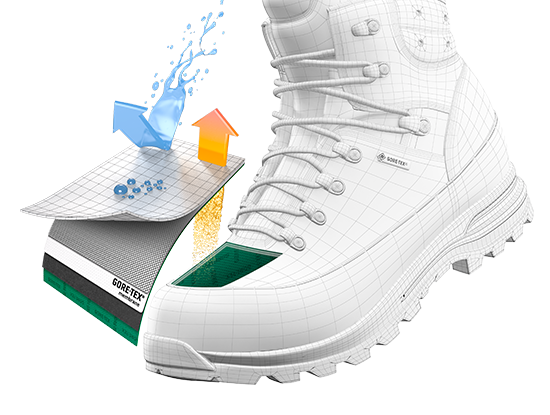 The shoe has been crafted around an anatomically shaped last for outstanding comfort from the moment you put on these shoes and the direct-injected PU midsole provides shock absorption for superior comfort. 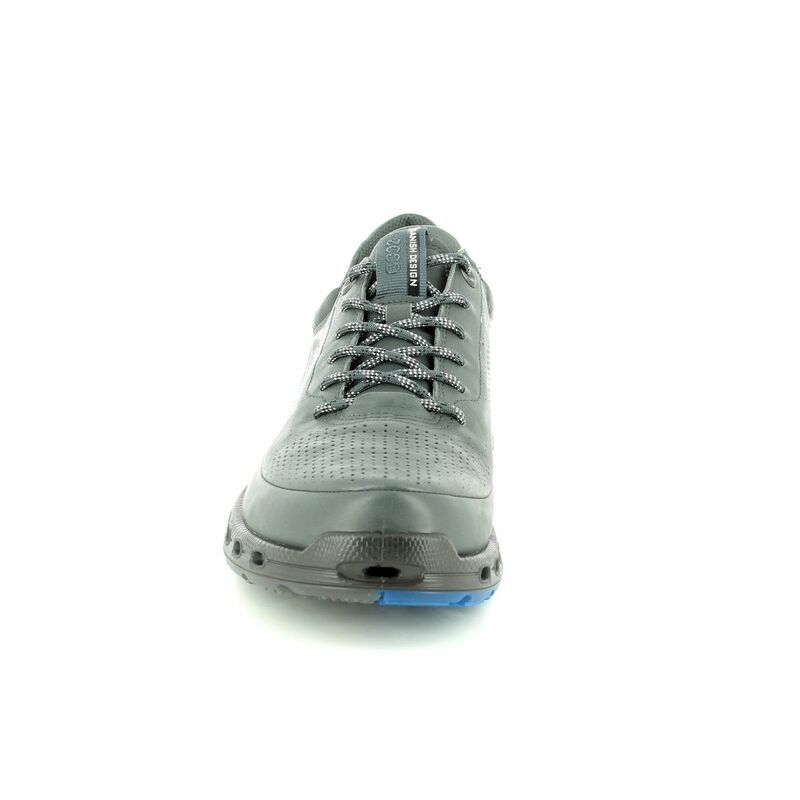 The outsole is made from two-tone TPU which is lightweight and flexible to reduce foot fatigue making these perfect for wearing all day. 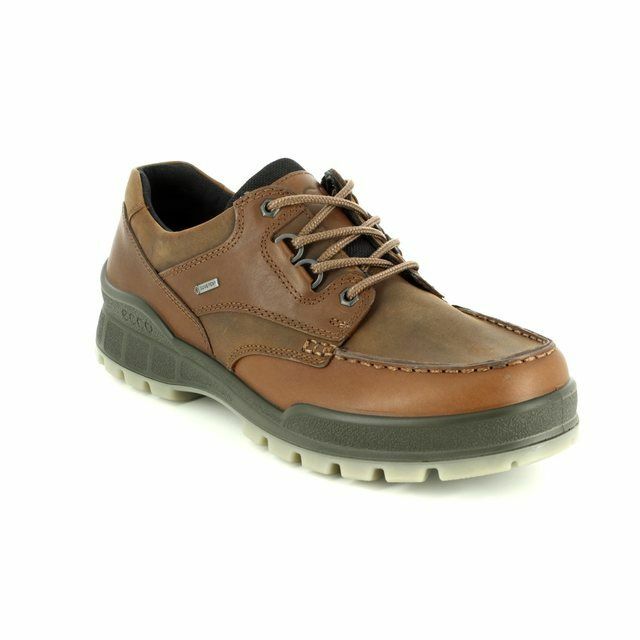 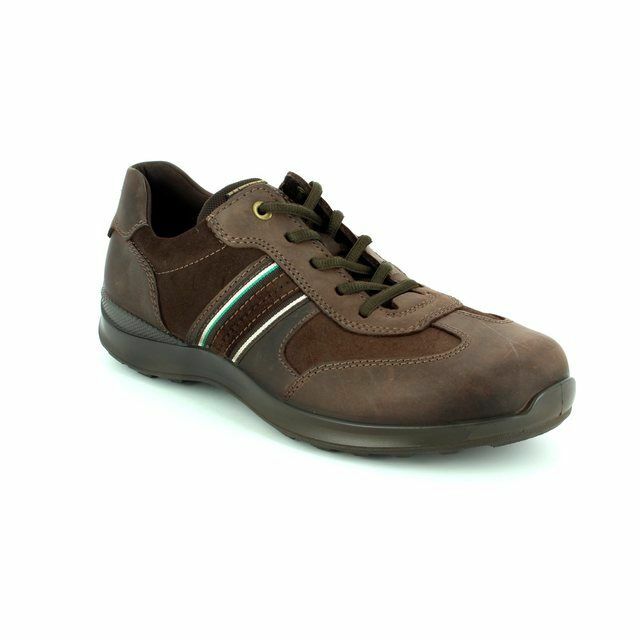 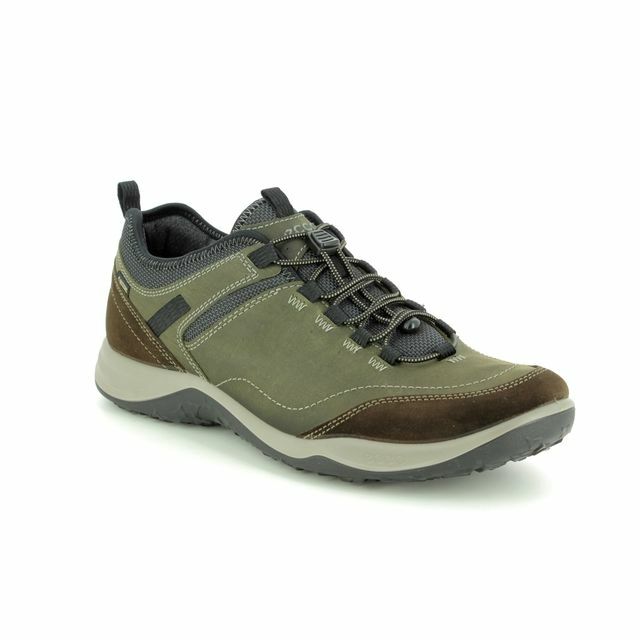 Buy your ECCO 842514/56586 COOL 2 GORE-TEX men's casual shoes from Begg Shoes, an official ECCO stockist.